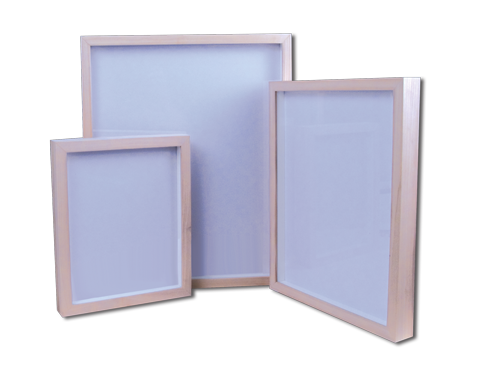 Gallery grade 45 mm deep tulip wood box frame with face 22mm wide.. White acid free paper lined fillets separate the glazing from the artwork. We now finish these frames in house, the finishes available are, White painted, Black stained, Lime waxed and Natural beeswax. Supplied with an acid free white lined board and hanger. Glazed in UV filtered acrylic for mail order and 2mm float glass for collection in shop. These frmes are made to order only and we can make them up in alternative sizes to those given in the listed price guide.